Kho Jaane De song from Vicky Donor is sung by Clinton Cerejo, Aditi Singh Sharma. Juhi Chaturvedi has lyricist this song and Abhishek, Akshay is the Music Director. The Film Vicky Donor stars Ayushmann Khurrana, Annu Kapoor, Yami Gautam. Phir kahe: kya haal hai? Yaar Naa Miley song from Kick is sung by Yo Yo Honey Singh, Jasmine Sandlas. Yo Yo Honey Singh, Jasmine Sandlas has lyricist this song and Yo Yo Honey Singh is the Music Director. The Film Kick stars Salman Khan, Jacqueline Fernandez, Randeep Hooda, Nawazuddin Siddiqui. Rokda song from Vicky Donor is sung by Akshay Verma, Aditi Singh Sharma. Swanand Kirkire has lyricist this song and Abhishek, Akshay is the Music Director. The Film Vicky Donor stars Ayushmann Khurrana, Annu Kapoor, Yami Gautam. 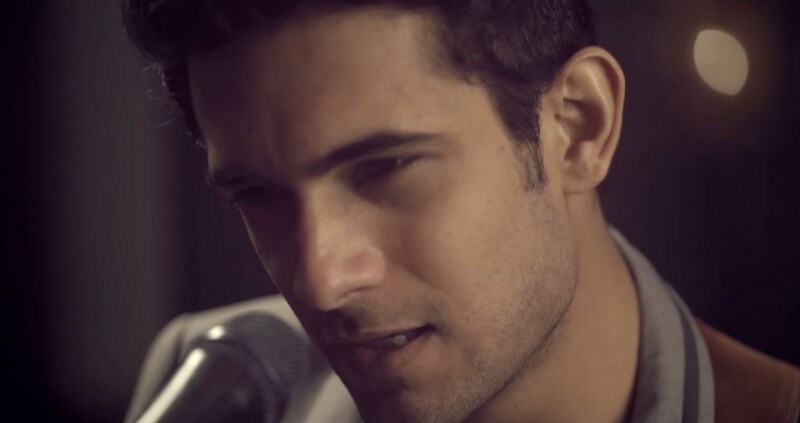 Sang Hoon Tere song from Jannat 2 is sung by Nikhil D'Souza. Sayeed Quadri has lyricist this song and Pritam Chakraborty is the Music Director. The Film Jannat 2 stars Emraan Hashmi, Esha Gupta, Randeep Hooda. Is se jyada tujhe or chaahoon tto kya? Is se jyada tujhe or chahoon tto kya? 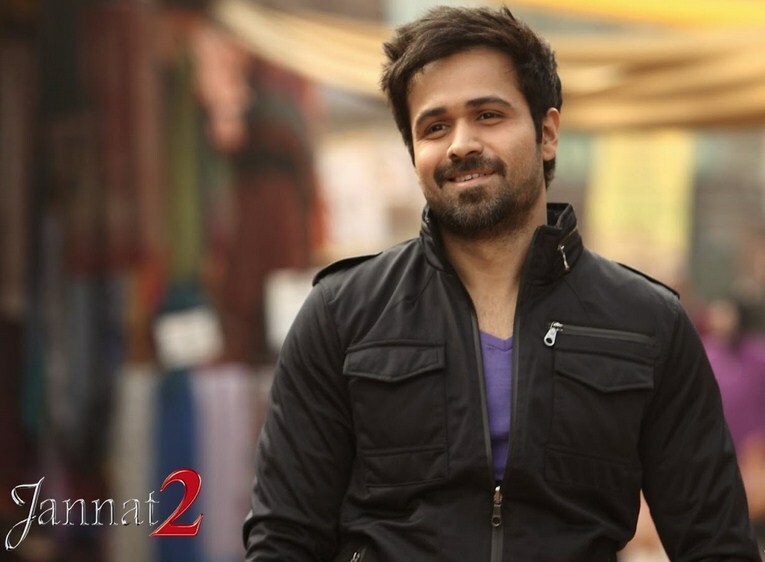 Jannatein Kahan song from Jannat 2 is sung by KK. Mayur Puri has lyricist this song and Pritam Chakraborty is the Music Director. The Film Jannat 2 stars Emraan Hashmi, Esha Gupta, Randeep Hooda. Yeh raaste o o ho o..
Humare raaste o o ho..
Hum jeeyenge ek dooje ke vaaste o ho ho..
Rab Ka Shukrana song from Jannat 2 is sung by Mohit Chauhan. Sanjay Masoomm has lyricist this song and Pritam Chakraborty is the Music Director. The Film Jannat 2 stars Emraan Hashmi, Esha Gupta, Randeep Hooda.